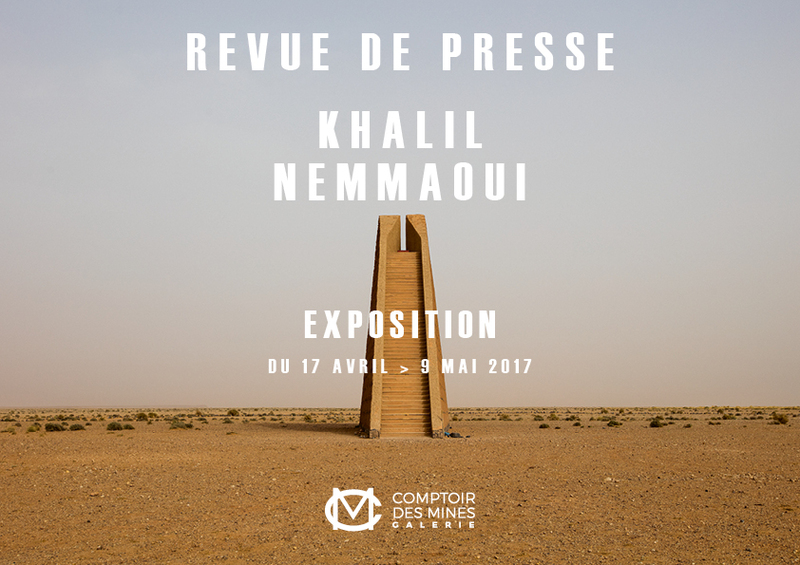 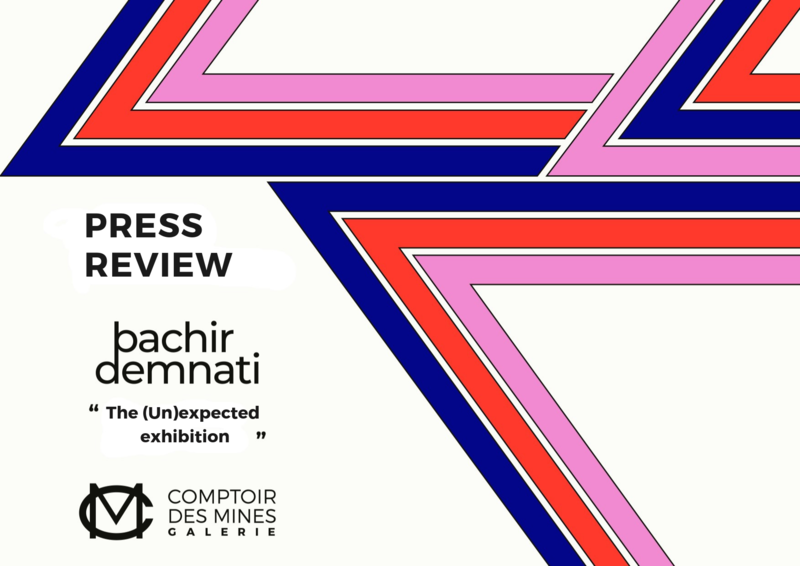 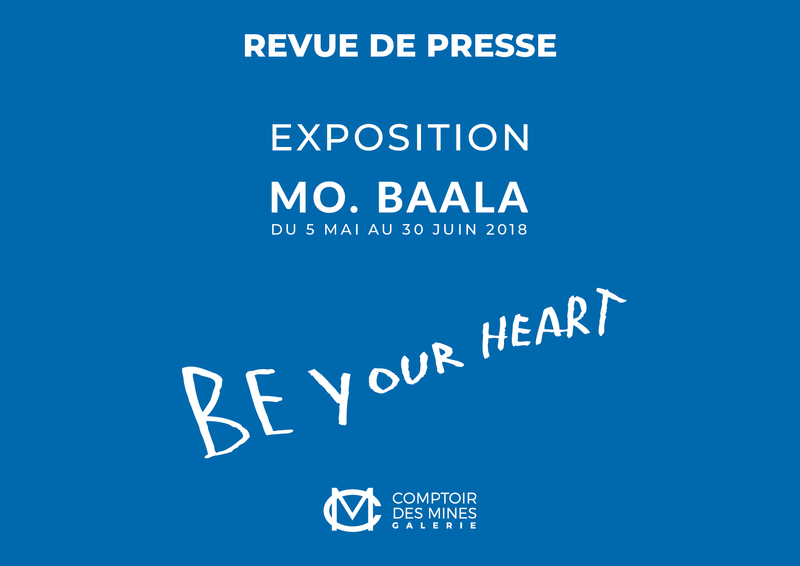 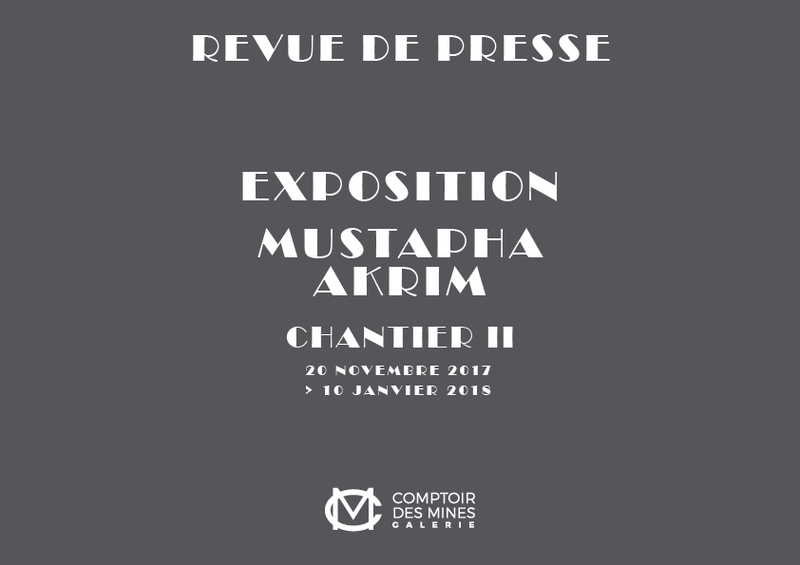 Le Comptoir des Mines Galerie is pleased to be associated with the second edition of the 1: 54 African Art Fair to offer to the public a series of exhibitions and artistic projects in its various spaces. 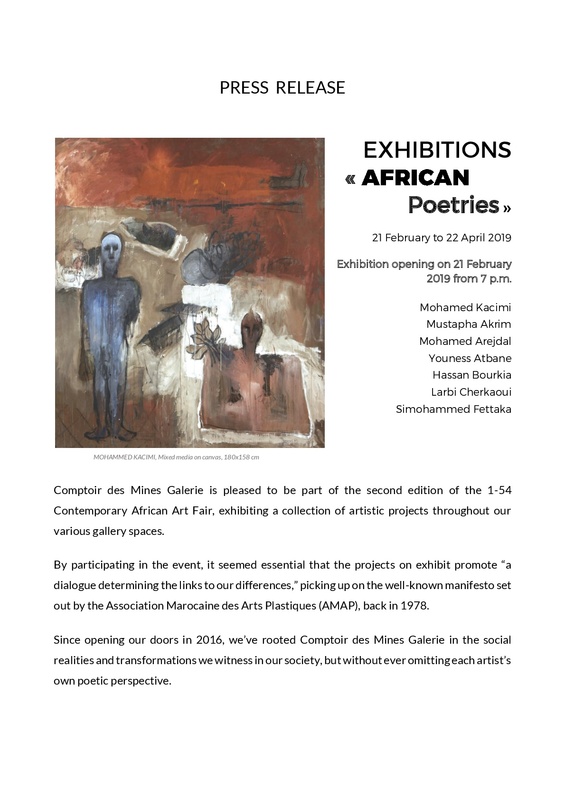 This time we decided to venture into the poetic fields of “melancholy” or spleen of the African artist from Morocco. 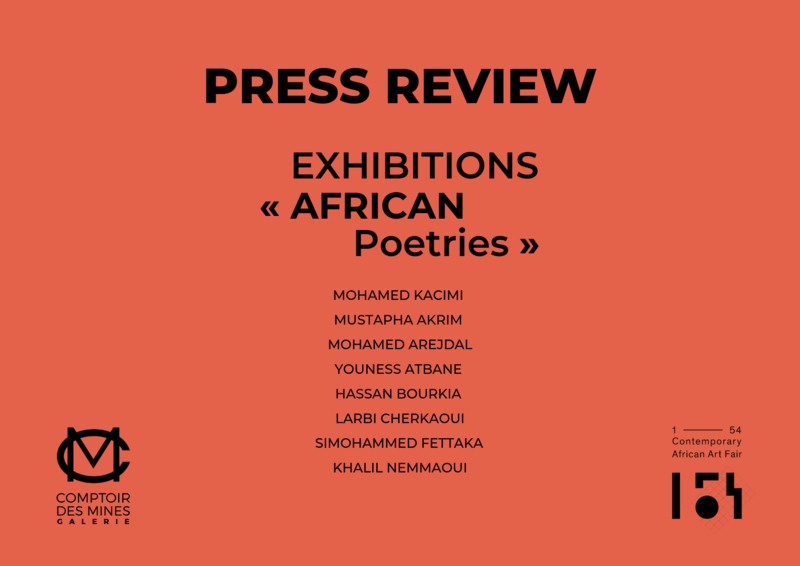 “Melancholy is the most legitimate of poetic tones” wrote Edgar Allan Poe, and she evokes this indefinite sadness that one experiences in the face of the passage of time, the upheaval of our societies, the wounds of the past but especially the uncertainties of the future. 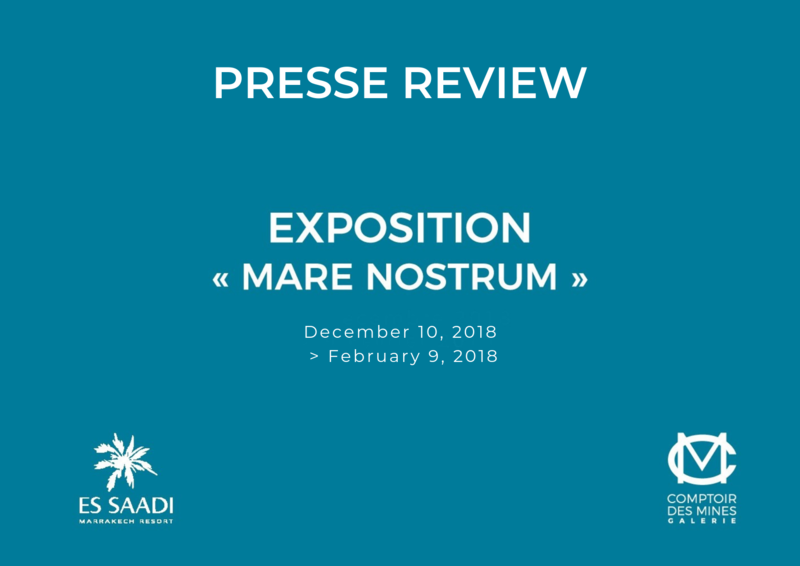 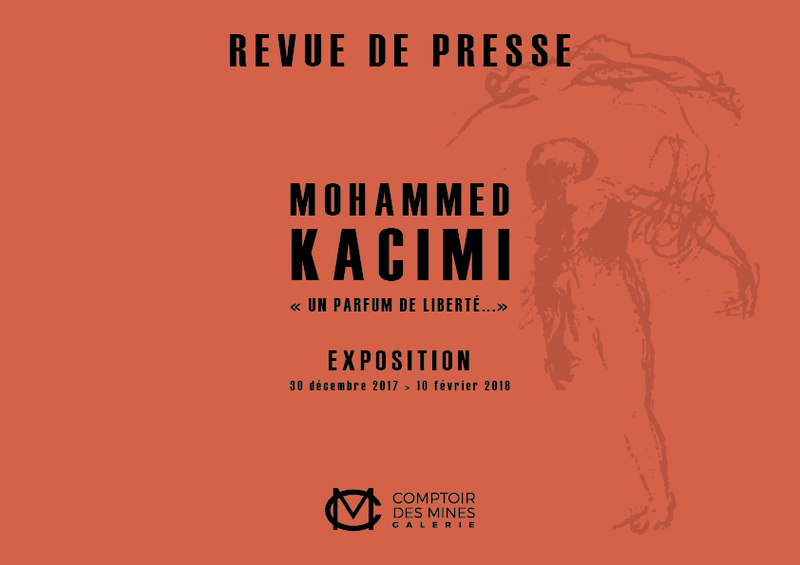 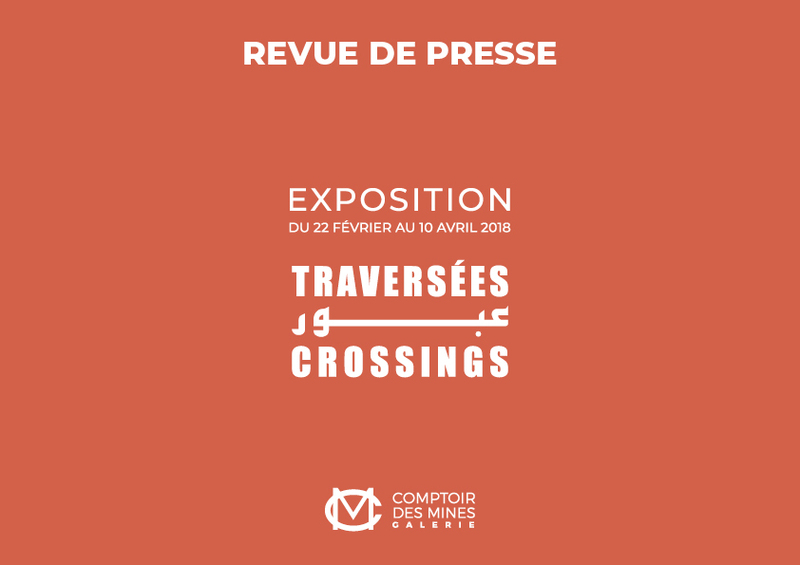 The proposed projects will make us travel in this melancholic imagination where the artists from Morocco address common themes to the whole continent. 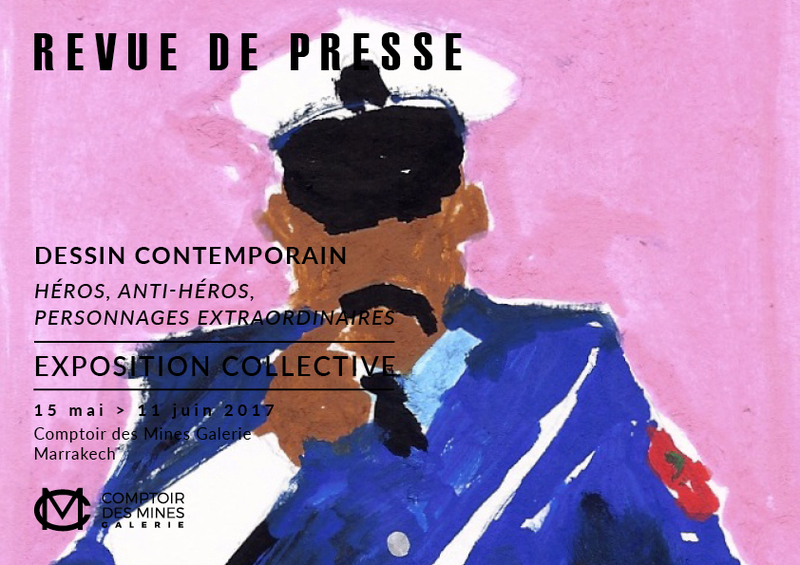 Refusing fate, fighting time, living under the influence of tradition and power, addressing invisible struggles are the elements of the artistic path that will be featured to the public.